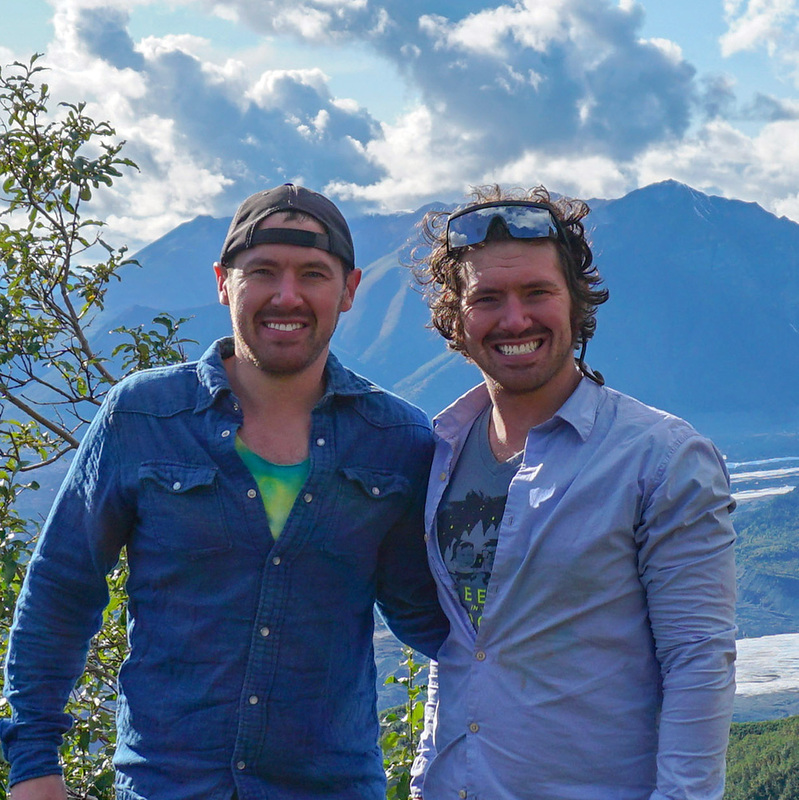 This service is free because our founders have a passion for building software and love sharing their Alaskan experiences. Join using your Facebook or Google account, or create a new account using your email address. To receive text messages, you must input a mobile number. Location of Detection for Aurora Valdez Anchorage Based on the locations of our camera deployments, select one location near where you would like us to identify the visibility of the aurora.